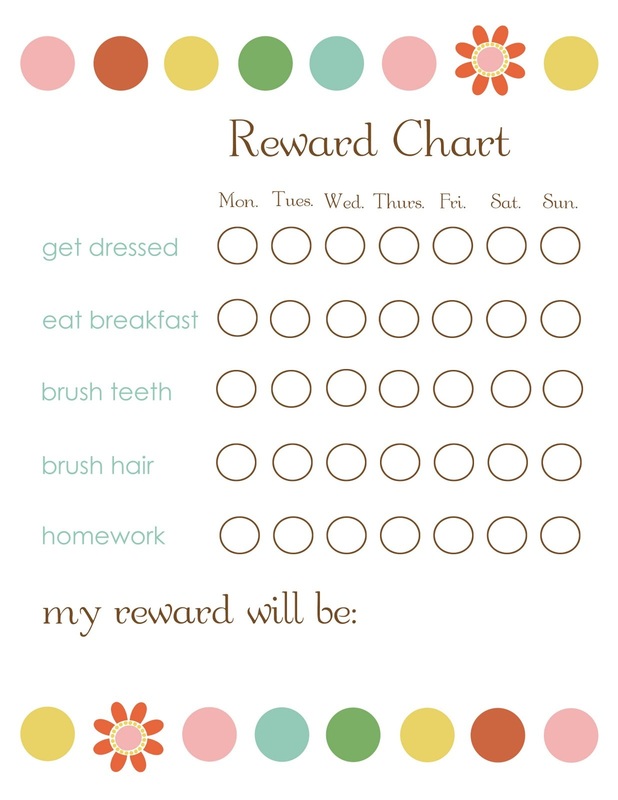 These printable reward charts are powerful parenting tools that encourage a kid to improve their behavior and achievement. 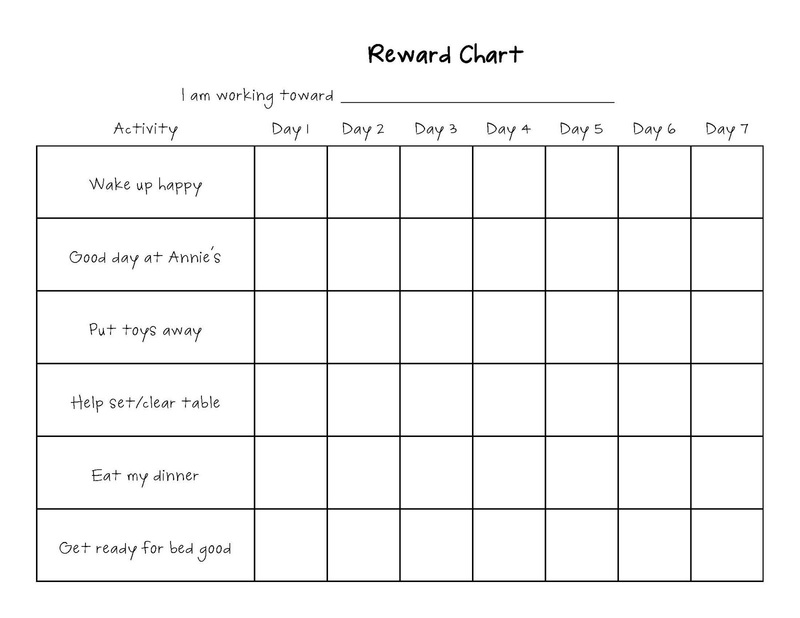 By rewarding children, you will also be able to focus on your children’s positive behaviors. 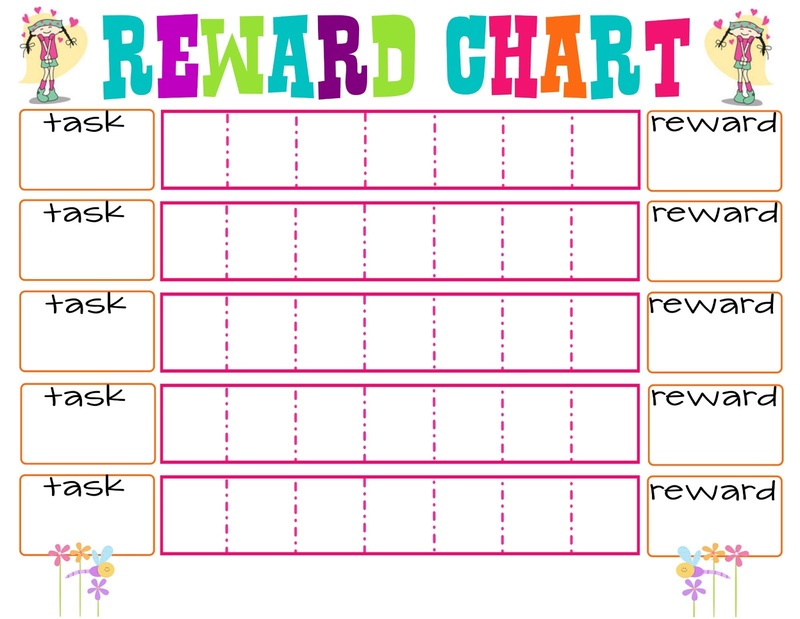 In using these reward charts, choose the behavior or achievement that you want your children to accomplish. 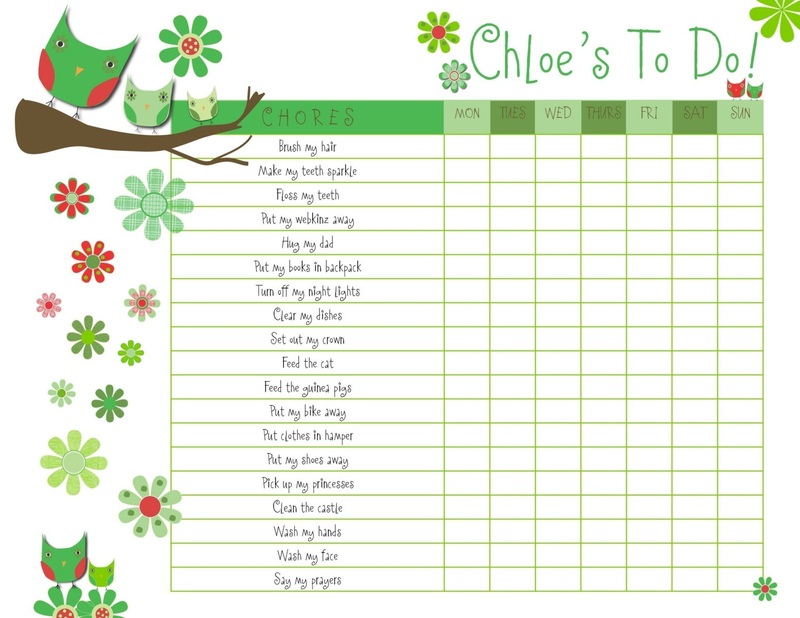 After that, set up a chart using pictures, photos or drawing and put it on the place visible within your child’s sight. 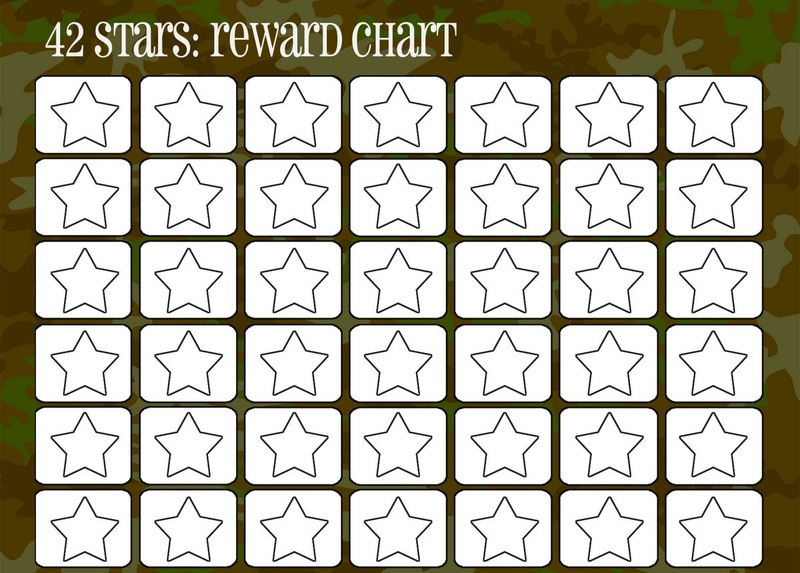 Use stickers to mark the achievement accomplished on the charts. 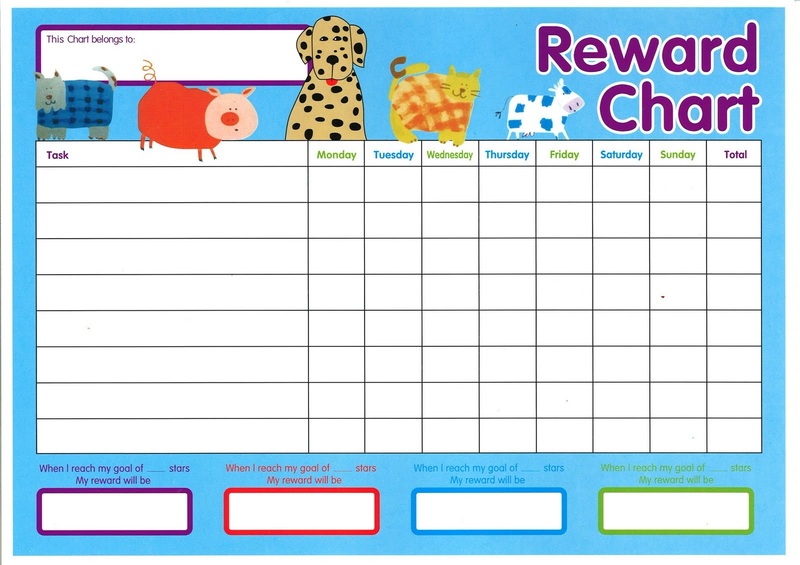 By using these reward charts, children will eventually get used to try achieving what you want them to achieve. 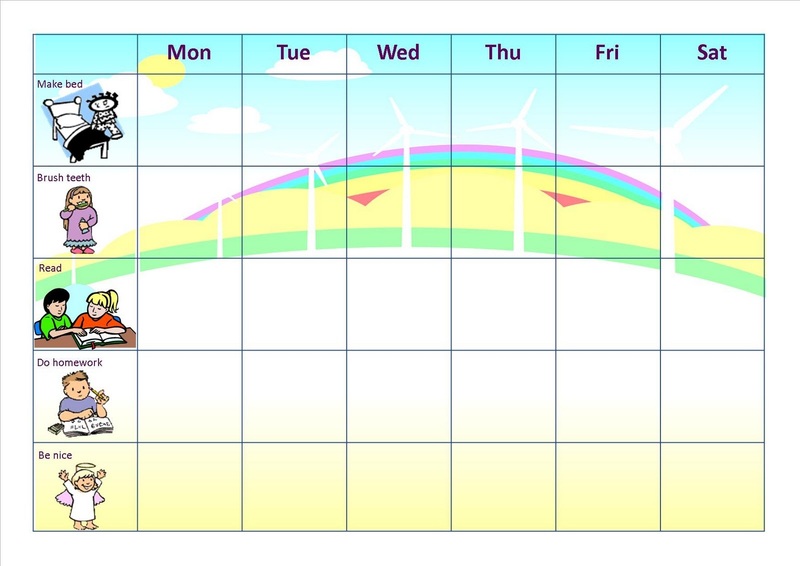 Moreover, they will learn to set the limits for themselves and want to behave well. 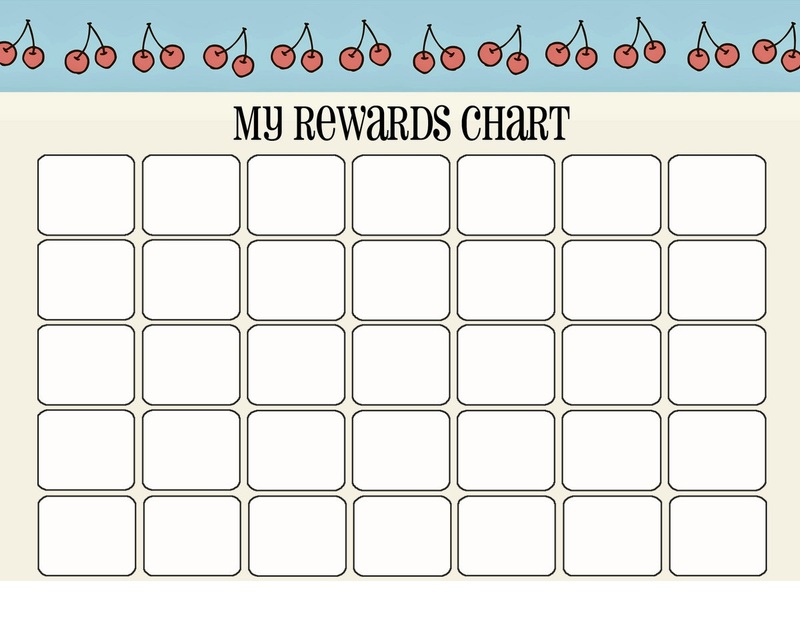 Reward charts are flexible and can be customized based on parents’ personal needs. 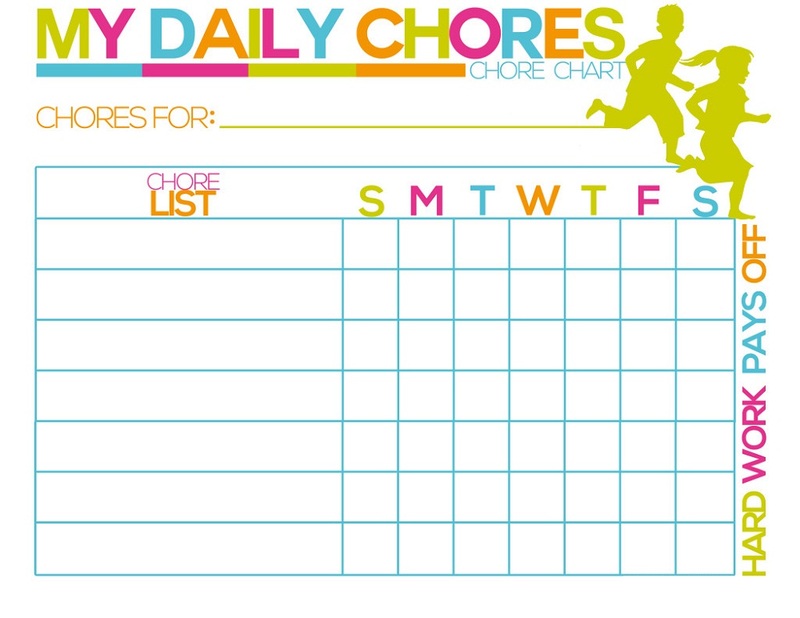 Don’t wait for longer time to make your kids behave well and be smart on their own! See you!